Suitable for replacing all types of pre-cut gaskets "except head gaskets". Resistant to oil, transmission fluid, anti-freeze and water. 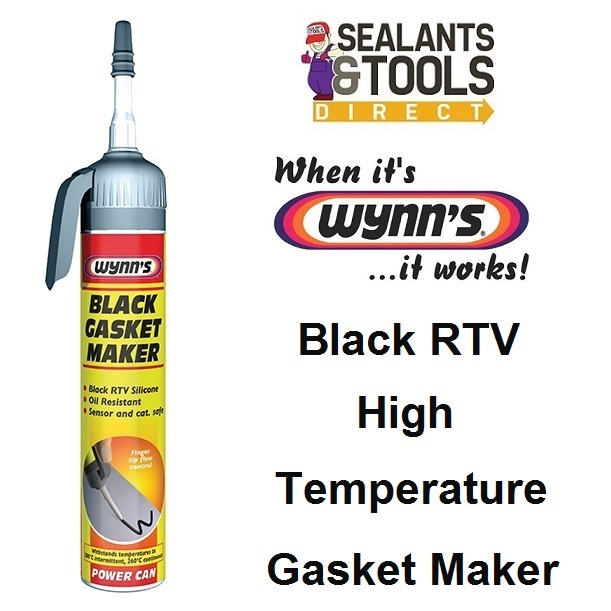 Wynns Gasket Maker is supplied in an easy to use new dispenser that allows precision and a variable bead thickness control .